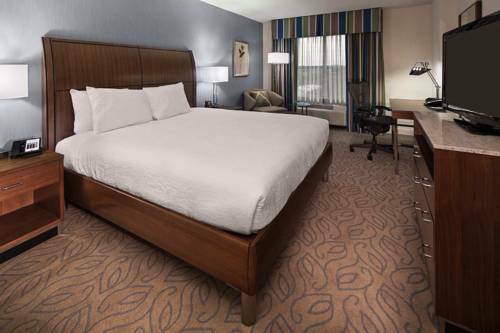 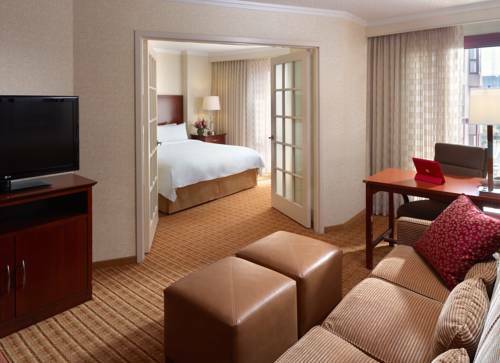 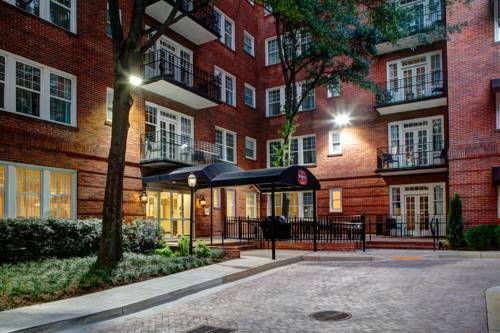 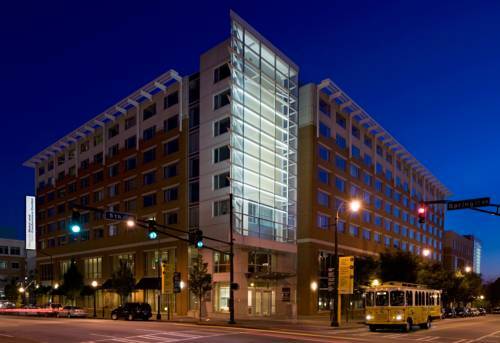 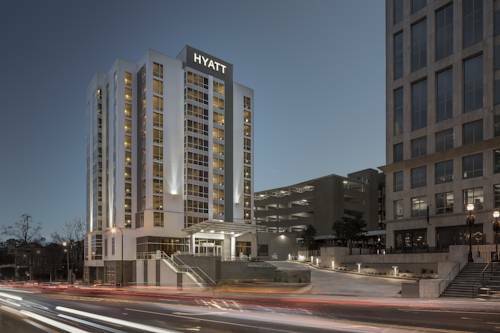 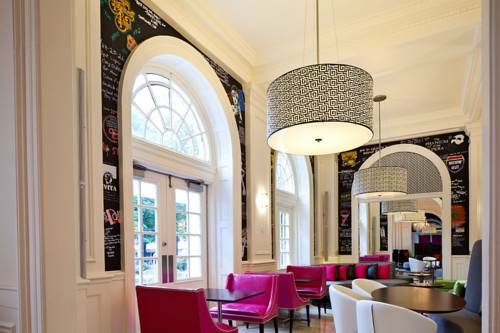 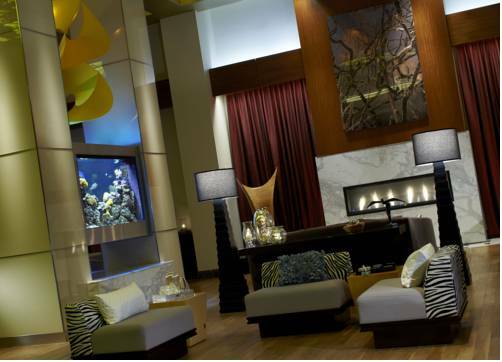 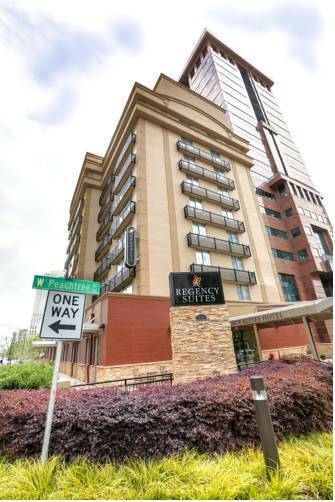 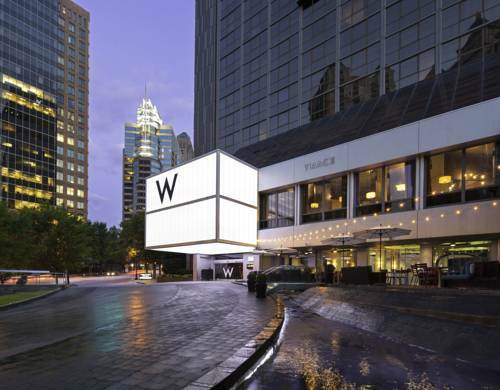 Enjoy the tremendous convenience of Hyatt Atlanta Midtown. 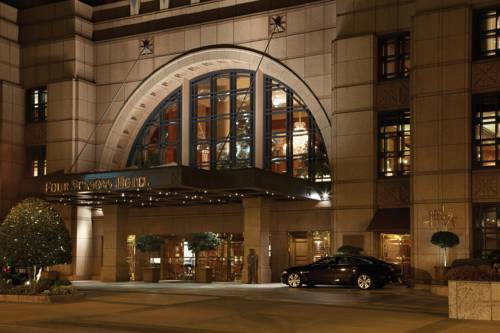 These are some other hotels near Hyatt Atlanta Midtown, Atlanta. 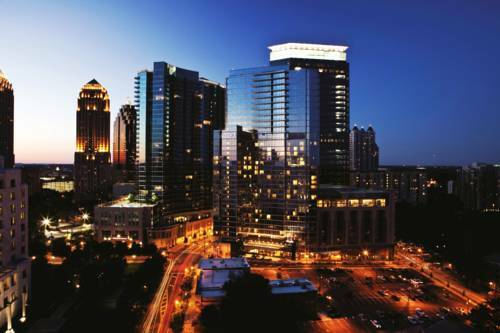 These outdoors activities are available near Hyatt Atlanta Midtown.